Do You Carry Neanderthal DNA? The Shape of Your Skull May Tell. The shape of your brain may say a lot about the Neanderthal in you. New research has found that modern humans carrying certain genetic fragments from our closest extinct relatives may have more oblong brains and skulls than other people. Modern humans possess unique, relatively globular skulls and brains. In contrast, the closest extinct relatives of modern humans, Neanderthals, have the elongated skulls and brains that are typical of most primates. It's the year 2300. 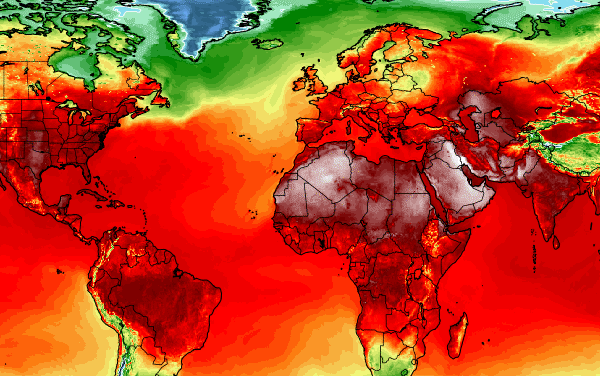 Extreme weather events such as building-flattening hurricanes, years-long droughts and wildfires are so common that they no longer make headlines. The last groups of humans left near the sizzling equator pack their bags and move toward the now densely populated poles. More than 400 years after Galileo Galilei discovered the first of Jupiter's moons, astronomers have found a dozen more — including one they've dubbed "oddball" — orbiting the planet. 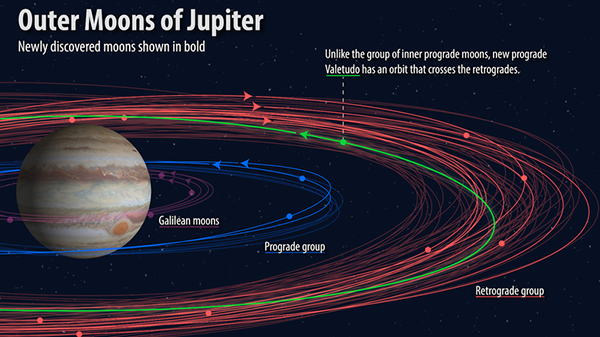 That brings the total number of Jovian moons to 79. The team of astronomers originally wasn't even looking for the 12 new moons. Scott Sheppard of the Carnegie Institution for Science says he and his colleagues had been trying to track down a giant planet they think may be lurking at the outer reaches of our solar system. Like a molecular ninja, the genome-editing tool CRISPR-Cas9 slices through ultraspecific segments of DNA to cut out unwanted bits of genetic code. It's a precise and promising method of genetic editing that's widely used in scientific research. And scientists hope it could one day be used to selectively remove genes that result in medical problems such as HIV, sickle cell disease and cancer. 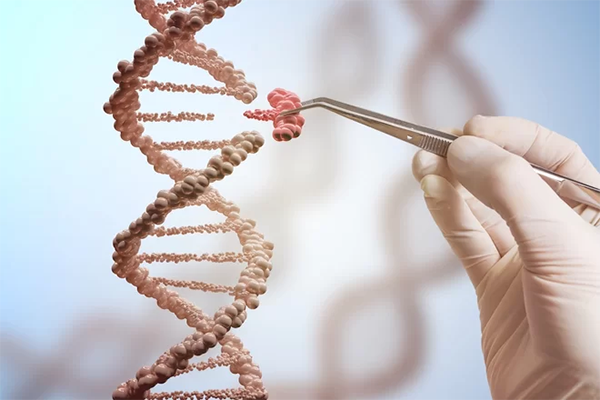 Unfortunately, a new study published today (July 16) in the journal Nature Biotechnology suggests that this day may be further off than expected — and that CRISPR's cellular swordsmanship may result in much more collateral damage than previously thought. SpaceX now has a live feed of its Mars-bound simulated astronaut, a dummy wearing the private space company’s new crew uniform. 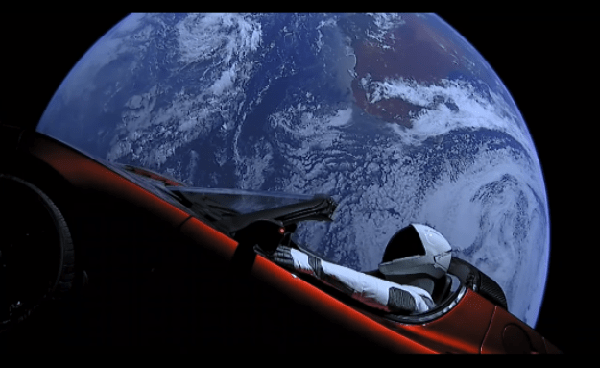 There are cameras mounted on the Tesla Roadster the dummy is “driving,” which was the primary payload for SpaceX’s Falcon Heavy launch, which went off almost perfectly as planned by SpaceX earlier today. The live stream switches between cameras, including one mounted on the hood, one behind the astronaut’s shoulder and one facing back down to Earth. It’s quite the view, and it’s amazing. This is easily the most fun payload ever sent to space, so good job Elon. Also, kudos on the Hitchhiker’s Guide to the Galaxy ref. 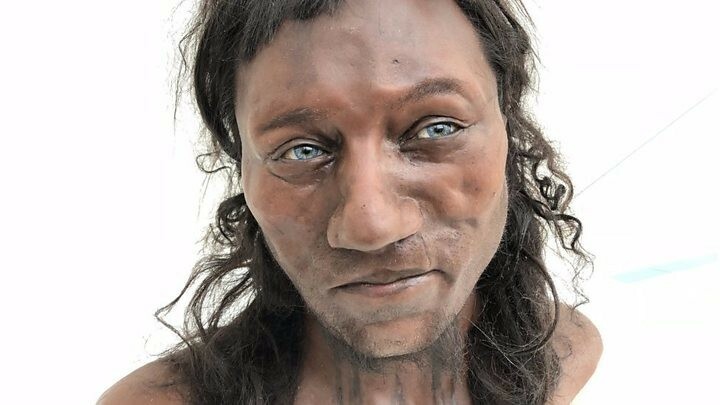 A cutting-edge scientific analysis shows that a Briton from 10,000 years ago had dark brown skin and blue eyes. Researchers from London's Natural History Museum extracted DNA from Cheddar Man, Britain's oldest complete skeleton, which was discovered in 1903. University College London researchers then used the subsequent genome analysis for a facial reconstruction. 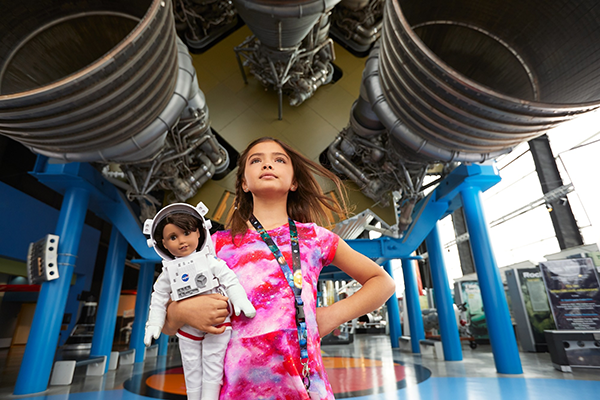 NASA lends a hand to new American Girl doll with Mars aspirations The company partnered with the space agency to inspire kids to pursue STEM-related fields. While the American Girl brand is well-known for teaching the past through dolls with fictional ties to important events, its latest aims to inspire youths to make history themselves. On the first day of 2018, the next American Girl will hit stores: 11-year-old Luciana Vega, who aspires to be the first person to reach Mars. The history of science — in particular, the physical sciences, like physics and astronomy can be told as the incremental realization that there is large-scale coherence in the universe. By large-scale coherence, I mean that some of the same physical laws hold at scales as diverse as the atom and the galaxy, and even the universe as a whole. In a sense, the universe speaks one language and scientists act as the interpreters, translating this language in terms that humans can understand and relate to. As we approach the end of 2016, a number of people might be wondering whether there's some chance that the past year was just some sort of weird dream. It turns out that if you ask the scientists whose job it is to probe the nature of reality, the answer is actually: Maybe. Maybe everything that's happening is just a simulation being run on a computer by some smarter, higher order being (with a weird sense of humor). In quantum mechanics, time is universal and absolute; its steady ticks dictate the evolving entanglements between particles. 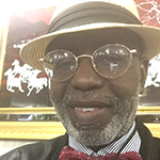 But in general relativity (Albert Einstein’s theory of gravity), time is relative and dynamical, a dimension that’s inextricably interwoven with directions x, y and z into a four-dimensional “space-time” fabric. 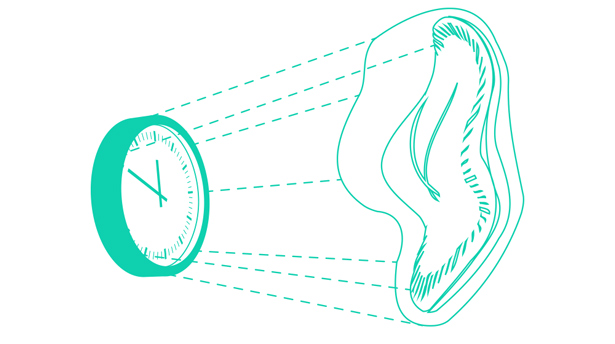 The fabric warps under the weight of matter, causing nearby stuff to fall toward it (this is gravity), and slowing the passage of time relative to clocks far away. Or hop in a rocket and use fuel rather than gravity to accelerate through space, and time dilates; you age less than someone who stayed at home. The Woman Who Might Find Us Another Earth. The star-crossed life of Sara Seager, an astrophysicist obsessedwith discovering distant worlds. 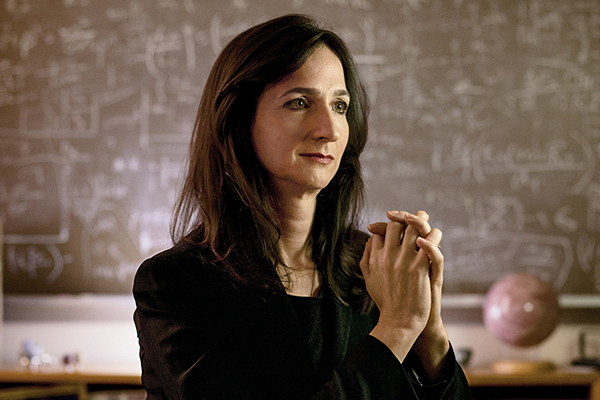 ike many astrophysicists, Sara Seager sometimes has a problem with her perception of scale. 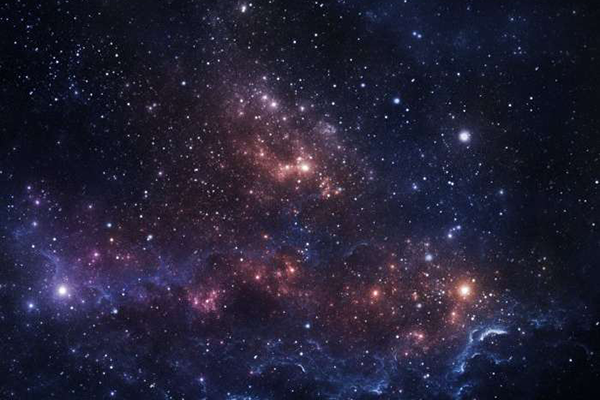 Knowing that there are hundreds of billions of galaxies, and that each might contain hundreds of billions of stars, can make the lives of astrophysicists and even those closest to them seem insignificant. Their work can also, paradoxically, bolster their sense of themselves. Believing that you alone might answer the question “Are we alone?” requires considerable ego. Astrophysicists are forever toggling between feelings of bigness and smallness, of hubris and humility, depending on whether they’re looking out or within. What is "The ZONE"? Is is just for Athletes? Is God an Alien Concep? 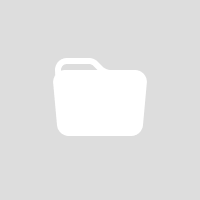 Copyright © 2016 - PRNature - Website Designed by Theo Chambers.